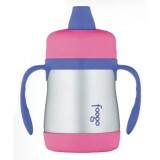 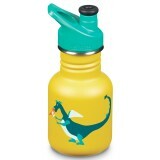 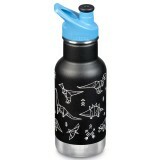 The best water bottles in Australia for all ages. 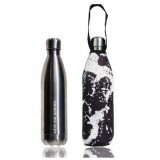 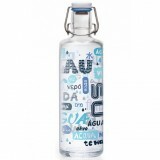 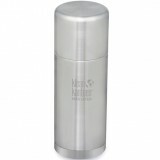 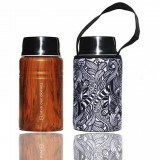 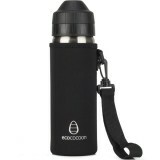 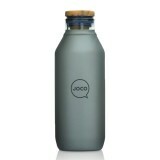 Top quality, toxin free, BPA free water bottles. 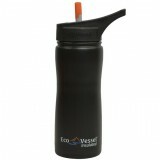 Fill your reusable water bottle to save money & reduce waste. 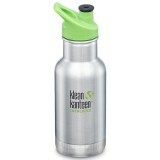 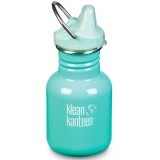 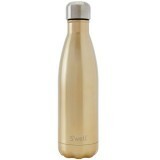 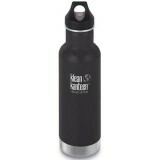 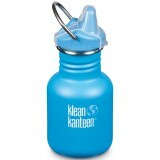 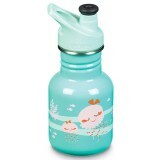 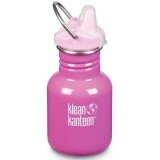 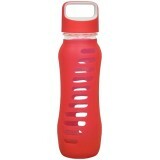 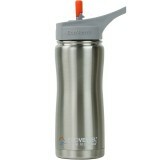 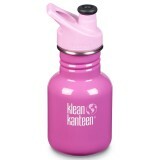 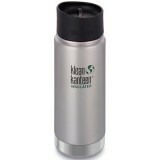 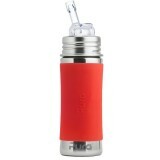 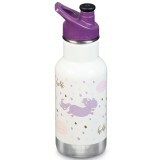 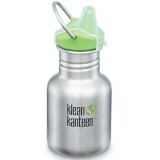 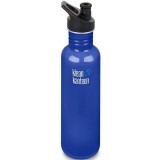 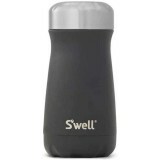 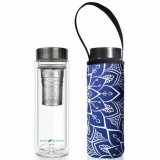 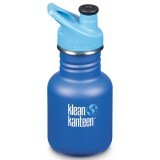 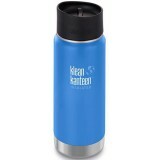 Buy drink bottles made by reputable brands like Klean Kanteen, Thermos, S'well, and Contigo. 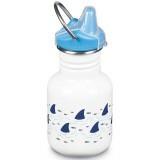 See our drink bottle guide for many uses from large bottles, glass bottles, stainless steel, and BPA free plastic to the best choices for kids and filtering water. 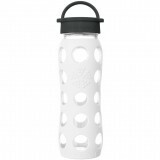 See also all water bottles on sale. 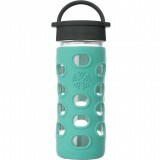 How to care for your water bottle? 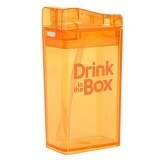 Please, no freezer or dishwasher. 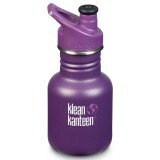 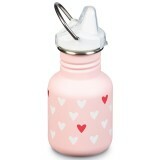 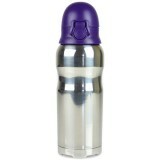 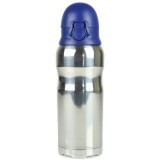 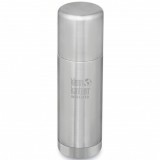 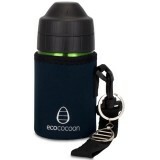 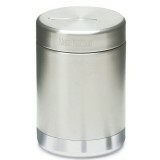 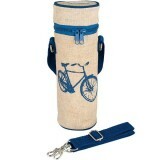 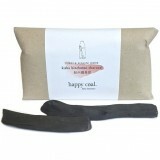 Allow your drink bottle to dry out regularly and store with lid off. 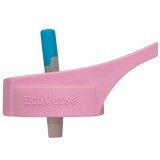 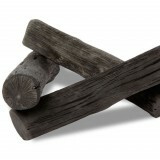 Clean with water and bottle brush like our bottle cleaning brushes. 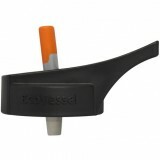 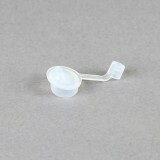 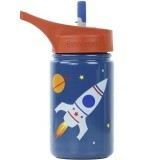 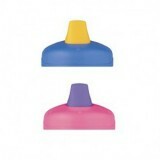 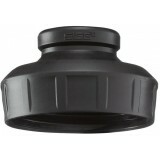 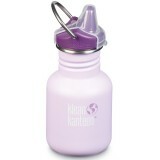 Biome is commited to products that last for life, and so we offer many water bottle replacement lids, seals and parts.